Welcome to Honey Bee Golf Club! We all need a break from the real world from time to time. Escape to our beautiful course and enjoy a round of golf! Welcome to Honey Bee Golf Club. Set in the heart of Virginia Beach, the course opened for play in 1988. Designed by Rees Jones, the 6075-yard tract has been one of the premiere clubs in the Virginia Beach area because of the plush playing conditions and outstanding layout. The course features Bent grass greens, undulating fairways lined with beautiful hardwoods and pines, along with strategically placed bunkers and ponds near 11 of the 18 holes. All of these elements come together to present healthy challenges to the game of both novice and expert golfers. Honey Bee’s easy access and convenient location make it only minutes from anywhere in the Tidewater area. 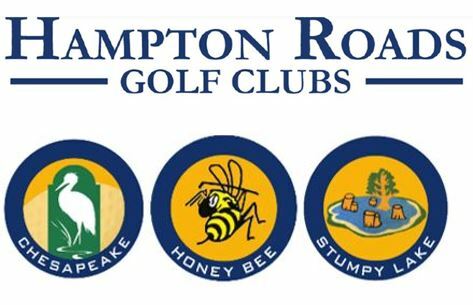 Honey Bee Golf Club has been the preferred place to play by more golfers than any other course in Virginia Beach for 20-plus years. A first-class clubhouse, fully stocked Pro Shop, top quality restaurant and facilities, plush playing conditions , and affordable rates year around, Honey Bee is the perfect place to enjoy a round with friends and business associates.